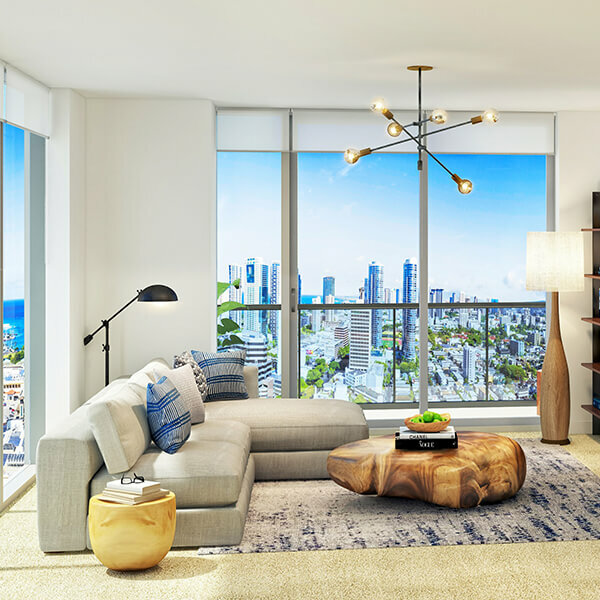 Spacious floor plans featuring stunning views and modern amenities, wrapped in thoughtful contemporary design. 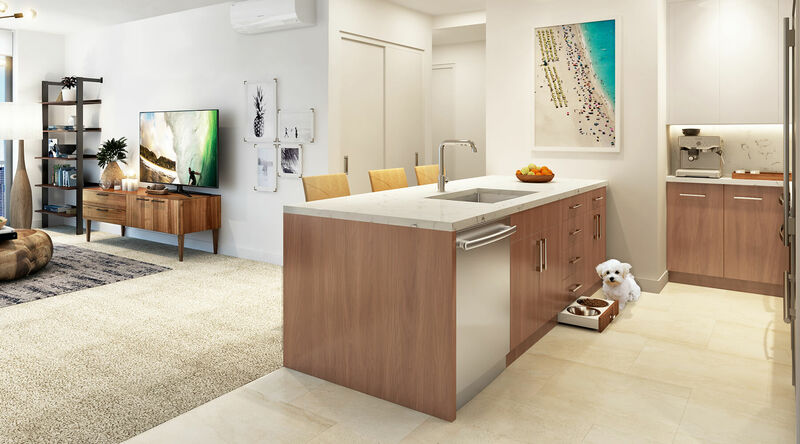 Discover the sophisticated home you’ve always wanted, conveniently located in the heart of vibrant and cosmopolitan Midtown Ala Moana. Select a residence type to see the floor plan. Select a residence number to see floor plan and views.